OK, so your knowledge of Cuba is likely limited to cigars, sandwiches with Swiss cheese, and one depressing reality -- you can't go there from the US. But with this announcement that the US is easing sanctions on travel and trade with the Caribbean country, plenty of long-standing regulations are about to change. What do these new rules really mean for Americans hoping to visit? How soon can you go on vacation there? And how many cigars/bottles of rum can you bring back with you?! Here are the six important things you need to know. Now: It's STILL illegal to vacation in Cuba You read that correctly. You can't just lay on a beach in Trinidad, even if you're Jay Z and Beyonce. "An American can still only travel to Cuba if the purpose of their visit fits into one of 12 specific categories, including educational, religious and cultural reasons," Christian Wolters, Deputy Manager of the tour company Intrepid Travel, told Thrillist. "If they don’t fall into one of those 12, it is technically still illegal." The good news is that Americans visiting Cuba under these categories won't need a license from the government, as they did before. Which, according to this New York Times report, means more Americans will be able to travel to Cuba "without having to use such firms or satisfy government agents about the specific purpose of their visits." Translation: less paperwork. And while the Obama administration is reportedly planning to broaden these travel categories, Wolters hopes they'll be axed completely. "Eventually, these categories may be eliminated altogether, at which time we could start seeing major changes in Cuba’s tourism landscape. This embargo has kept Cuba almost frozen in time, which makes it an incredibly unique destination." Now: Americans don't need a license While getting to Cuba just got easier, it's still not like flying to, say, the Dominican Republic. “Can Americans jump on a plane today to visit Cuba? The short answer is ‘no,’" said Terry Dale, CEO of the United States Tour Operators Association. "At least not for some time until commercial flights begin and the infrastructure is in place... But, US travelers can visit Cuba today through the existing cultural programs offered by tour operators.” Companies like Globus, Explorica, and Go Colette all offer excursions to Cuba, with more planned for this year. Unsurprisingly, there's been a huge surge of interest from travelers eager to visit Cuba -- especially from the UK and Australia, according to Wolters. "Cuba is an incredible country, and the secret is out: bookings for us are up 32% globally this year alone," he said. "Located just a few hours from most major US cities, Americans should feel very excited about the upcoming travel opportunities." 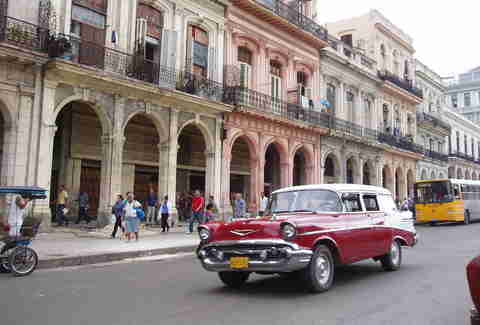 Wolters warned, however, that a boom of interest from tourists could affect Cuba: "We hope the potential influx of American travelers won’t impact its authenticity, and Cuba will maintain its distinct flare and vibrant local culture." Now: US airlines want to fly there Just 18 US airports, including John F. Kennedy International Airport, Miami International Airport, and Chicago O'Hare International Airport, have been approved by the US Department of Homeland Security to accommodate travel to Cuba. But that could change soon, now that airlines are authorized to book tickets for Americans to visit Cuba without a license from the Treasury Department's Office of Foreign Assets Control. Airlines are hungry to make money on routes to Cuba, too. Since news of the relaxed regulations broke, CNN reports that JetBlue, Delta, and United Airlines have already said they want to offer commercial flights there. 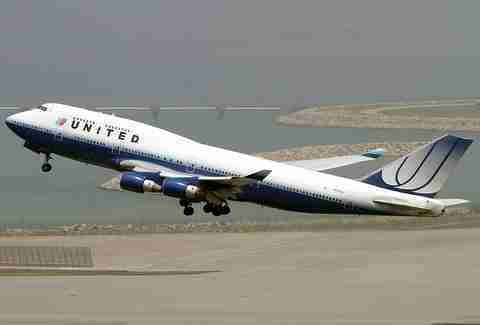 On Thursday, a United spokesperson said, "We plan to serve Cuba, subject to government approvals, and look forward to doing so from our global gateways of Newark and Houston." Interestingly, Newark Liberty International Airport wasn't included in the list of above approved airports, though that page was last updated on Dec. 31, 2014. Now: You can use your bank cards there To spend any money in Cuba, US visitors previously had to either come with all the cash they'd need, or use a foreign-issued credit or ATM card, since spending money was illegal in Cuba. Well, American credit and debit cards will now work there, with no limit to how much you can spend per day. Except, y'know, how much money you've got in your bank account. The changes also upped remittance limits to $2,000 every three months from the previous $500, which also required a license. So now you can send your Cuban girlfriend $2,000 every quarter. Now: Internet access is still spotty Few Cubans have Internet access, and where it is available -- usually at high-end hotels -- it's slow and expensive. The price isn't high compared to many fancy hotels around the world -- but for Cubans, it could mean a few days salary to just go online for a few minutes. If you're there, don't plan on Instagramming every last thing. Or, at least, you'll have to wait for an Internet connection to do anything. New regulations mean US companies can now export telecom equipment to Cuba to expand Internet access there, but it's unclear if or when that will happen. Foreign companies could work with Cuba previously, and some Cubans have bought smartphones on the black market. But again, this kind of tech is a little behind the times. Now: You CAN bring stuff back to the US There's a caveat, however. You made it to Cuba. Americans can only bring back items with a total value of $400, including a $100 limit on alcohol and/or tobacco. Which, if you've ever smoked a fine cigar or purchased liquor, is not a whole lot of smokes or booze. 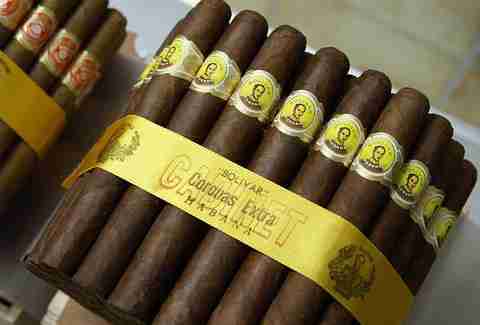 As Cigar Aficionado's David Savona recently told NPR, “$100 worth of cigars doesn't buy you very much, even in Cuba where prices are fairly low. Just to give you perspective - a box of Montecristo No. 2's...retails for around $250 in Cuba. So $100...wouldn't buy you a full box of those cigars." In other words: sure, you can bring back cigars, but you're either gonna buy a bunch of lower-tier ones, or just a few great ones -- nothing resembling a lifetime supply. Unless you smoke a cigar every 20 years. In any case, it's gonna be a while before all the changes are implemented in Cuba. Getting there did just get easier, but in reality, the flood gates haven't been thrown open. 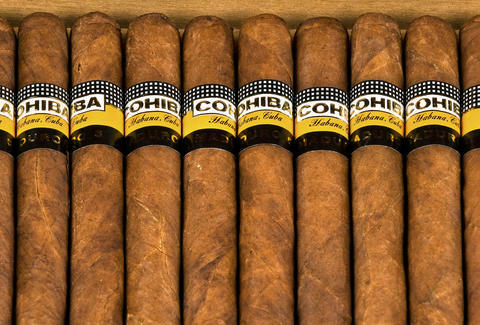 Still, if you've never had a Cohiba cigar or Havana Club rum, well... now it's a little easier to experience them.